How many races does your game have that new players/accounts can select from? How many races does your game have that need to be unlocked somehow, and are not available for new players/accounts? How many classes does your game have that new players/accounts can select from? 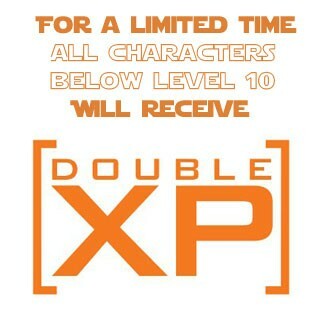 How many classes does your game have that need to be unlocked somehow, and are not available for new players/accounts? Is your game geared towards adult in any of the following criterion? 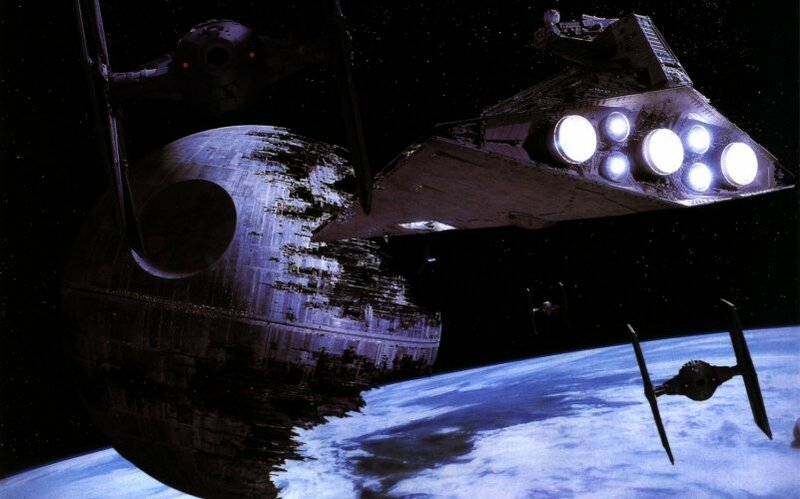 The game is set during the reign of the Galactic Empire, following the battle of Yavin and the destruction of the first Death Star. We have a number of planets implemented and a good variety of zones. Starting classes are Solider, Scout, Scoundrel, Squad Leader and Trader. Characters have a chance to become Force Sensitive after creation, though it is rare. We also have a large variety of advanced classes that can be obtained as you rise in levels and accrue account experience (obtained via role play and other methods). We also have a large variety of races and are willing to add new races on request. Most races can be selected from the start, but others require spending account experience to unlock. We are a MUD that is in constant development. As such there may be bugs and/or instability issues at times. We ask that you bear with us when these sorts of things occur. But that also means we are always adding new features and functionality, as well as new content. We also have a web-based quest editor that allows both staff and players to make their own quests. Finally, we are always looking for dedicated and talented staff members, who have a good grasp of the English language, and are willing to build areas, work on documentation, and us the DG Scripts (m|o|r)prog language, run role-play events, or even just want to be able to help our players. Send me an inquiry using the Inquiry button in this listing page or in-game mail if interested (Gicker). Cheers,of and see you on the MUD! 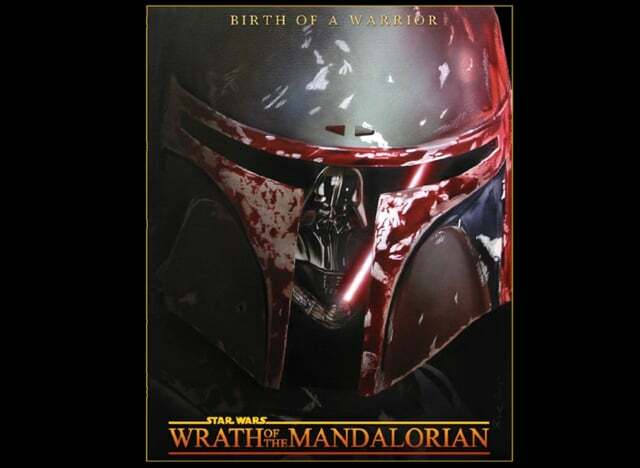 Star Wars: Wrath of the Mandalorian is a fan film directed by Kelly Dolen. This short film is set in the years after the Clone Wars. Boba Fett is sent by Darth Vader and is on the planet Kashyyyk to kill the last surviving Jedi. First off, I am not going to try and hide the fact I am a staff member of the MUD. I have been a player for well over 30 years and have been an imm across multiple different games for a lot of those. I had gone away from MUDding for a few years and decided to pick it back up. I tried a few different worlds, from fantasy, to cyberpunk, to sci-fi, and then I stumble across this gem. Like all MUDs, it is still a work in progress... but... the amount of development, the depth of options provided, and the fact it is a d20 system all drew me in. The community, and the support of the staff made me want to stay... and in short order I became a builder... then I dusted off my rusting scripting skills and started working on that, and then this, and this, and that... The staff is actively working to improve the game and player experience... Something you do not see too much anymore on the older more established MUDs... you know the ones, the ones that have been around longer than I have been playing... I highly recommend you come check us out. I think you will enjoy what you see. And if not, let us know what you would like to see and we will try to accomodate as best we can as long as it makes sense and does not break the game balance. I have found this a great game for newbies and for experienced players.